That Zepp thing looks like a cool device. It’s amazing the way science has changed sports. It’s one reason the players of today are that much better than those of yester-years. There are other reasons such as training methods, nutrition, etc., but I think we’ve reached the point where we can’t really compare the athletes of today with those that played before. Today in baseball you have pitchers that will be pulled after two bad pitches, when back in the day you would see a guy pitch half a game a day and a half after he pitched a full game! He may only be throwing 78 miles an hour down the middle of the plate etc by then. They clock every pitch, and if a guys fastball gets to be two miles an hour under what they expect of him, you’ll see a visit from the mound. Hitting is the same way. These guys now are so sophisticated in their approach, that they’d chew up 99% of the guys who are in the Hall. That’s not to slight any of the past greats, but if you dropped Mike Trout or Chris Davis into a game in the 50’s and they saw what they were throwing, it would be like a home run derby. I get you there Bob. Yes, I think we’re moving from being so slow motion video analysis conscious to more data driven. The former being the dinosaur. We now have access to SABR-metrics and “Zepp” type of devices to tinker and test mechanics and really see what the game is telling us we need to work on. I do think hitting eras are relative though…yes pitching, a heavy reliance on relief pitching, and higher top out speeds have made hitting more challenging. But I think if you threw Ruth, Williams, Mays, etc. into the mix today, there would be an adjustment, but I think they’d hold their own over time. Would their numbers be as high? Maybe, maybe not. I think pitching has gotten better, but hitting has gotten worse. Both mechanics and the way we train (using variance, as an example). The reason more frequent relief pitching has had such an effect on dampening offenses is because players and coaches are so obsessed with “massed practice”. I need to work on hitting the ball the other way, so I’ll take 200 swings off a tee with it simulating an outside pitch. No pitcher EVER has been able to put the ball on the same exact outside corner spot 200 times in a row. We’re ignorant if we train hitters this way. There needs to be more variance infused into a hitter’s training, to deal with the variance that hitting an unknown moving pitch gives us. You can train almost any scenario and situation for a hitter. We as coaches, just have to be more creative with science’s research and study that’s out there. Would wish if some would throw to you instead of off the tee. Or use the back spin tee. Enele, I hear you there. The problem with LIVE pitching is it creates too much of a variable. A tee (Backspin tee included) or SwingAway helps to isolate the experiment variables. The following experiments I did will be with a SwingAway. It cuts my experiment time in half! You can have a great swing and still be the worst hitter. 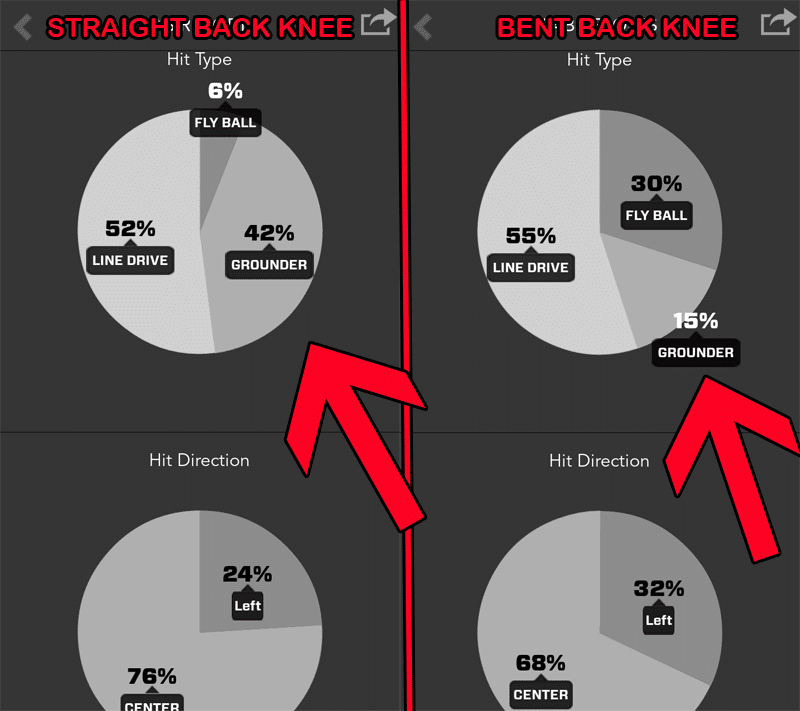 Your swing might look bad and be the best hitter. I think in order to be a better hitter you need to stay away from soft toss and all the other gimmicks. You need to train your eyes watch the ball timing is everything. Live arm action is best training. Of course. Anything that resembles game pitching is always the best option. 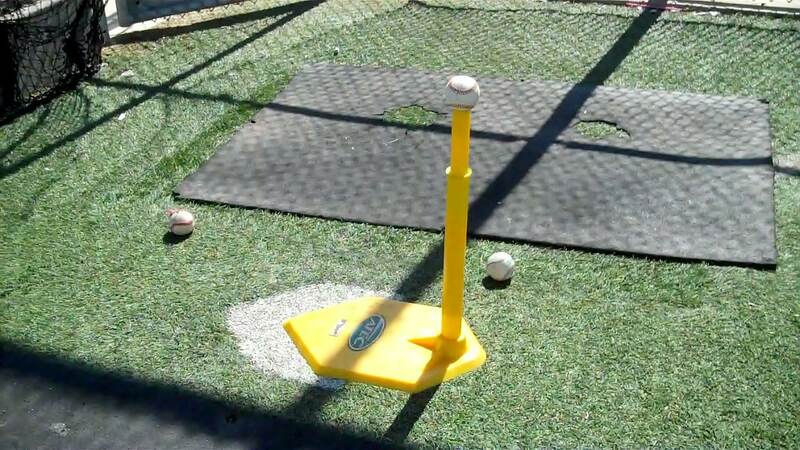 HOWEVER, to get a young hitter to break down, then build up new mechanics, a coach cannot expect to get anywhere without a tee or shortened soft or LIVE toss. There’s always that ‘chicken and egg’ thing with hitting. 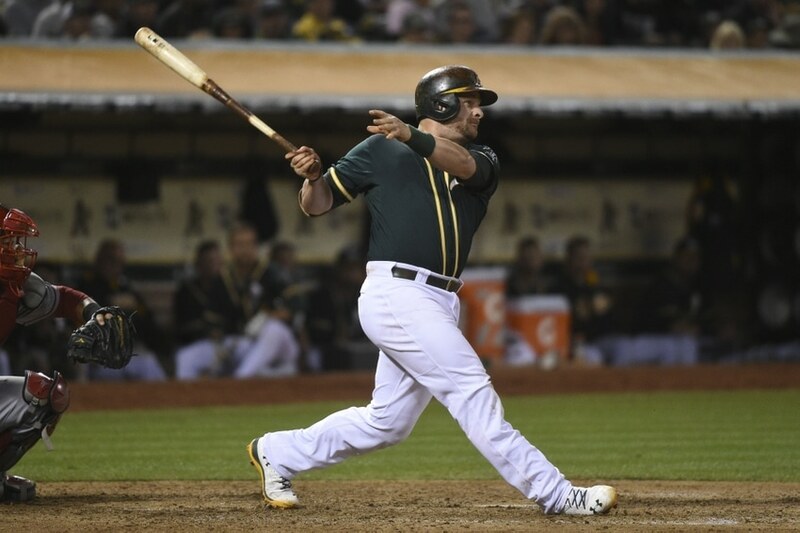 What comes first … having a good swing or being able to make contact? For my money … develop the swing first and then let the brain and eyes catch up as the player gains confidence and learns to read pitchers. It’s sometimes too much to ask for young players to have the mental approach and concentration of an adult, but they can sure enough swing like one in terms of mechanics. 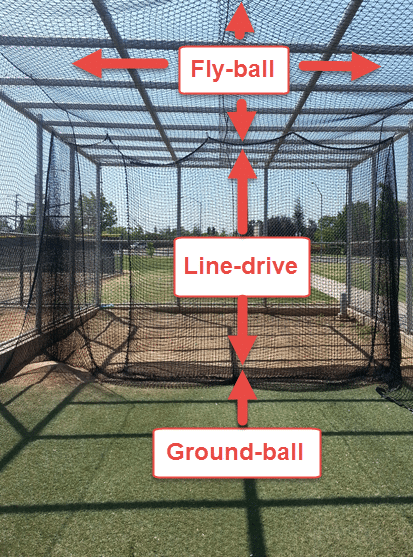 When you talk about timing and consistency, you are talking about getting the bat head from point A to point B in X amount of time – every time! To do this and have an innate sense of what your speed is, and be very familiar with how long that takes. If your swing is all over the place I.E. 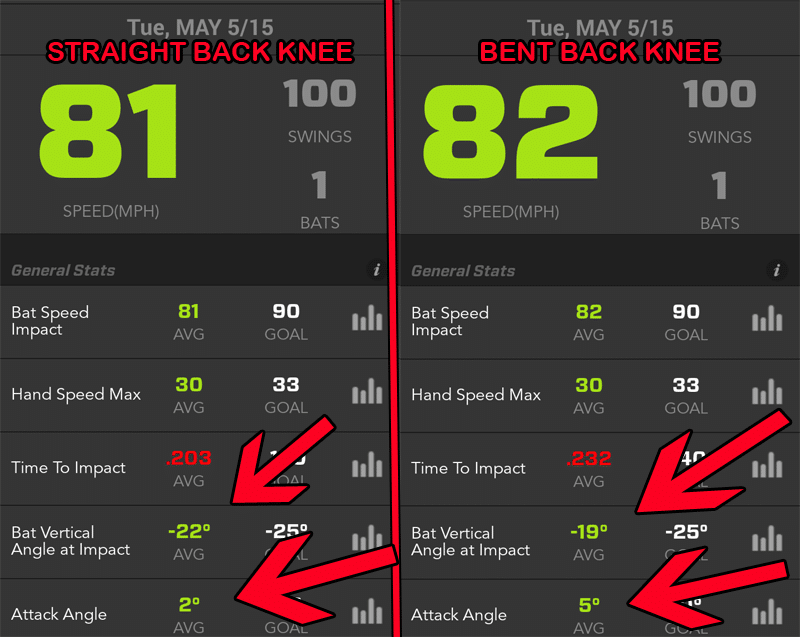 you step different, have the bat in a different place every time at launch, slow down or speed up your bat acceleration in a random/unknown fashion, etc … your timing will be off. You have to learn to bring your ‘A’ swing every time – it’s the only way you are going to develop the connection between what your eyes are telling your body it needs to do, and what it actually does. Hitting off tees and with soft toss etc. are useful exercises in terms of learning, and developing that consistent swing so that when the player gets up to bat against a real good pitcher, they have the ability and confidence to take control of the situation and dictate how the at bat will be played. They will make the pitcher have to pitch around their strength rather than having to react to what is happening. They will already know what will happen, because they know themselves – inside and out – and there will be no guessing. I totally agree with you Bob. And I’ll piggy back on that…a younger hitter NEEDS to have more physical swings because they’re knew to movement. The older the hitter gets, say a Big Leaguer at age 30, it’s more important to replace (not completely) physical swings with mental ones. A 162-game season is brutal on the body. Studies show that whether a person takes a mental or physical swing, the brain doesn’t know the difference. Sorry about any bad grammar or sentences boys! It’s early in the morning and I’m only on my second cup of coffee! i’m finishing your book now. i believe my son is hitting the ball on the ground too much due to a straightening back leg. is this a thought/drill for him to work on to help with that?